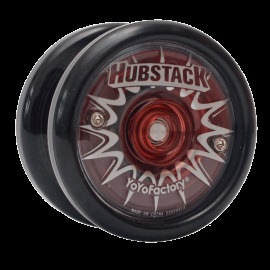 YoyoFactory There are 41 products. 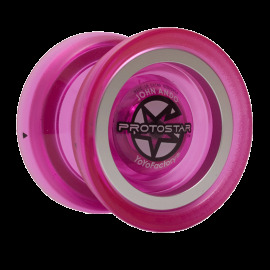 The Centre Trac Bearing by Yoyo Factory is a high quality bearing designed to keep the string centred and away from the sides of the yo-yo during play. 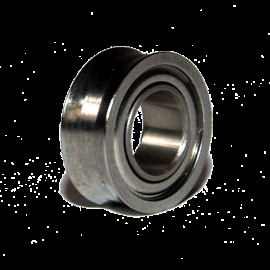 This is a size C bearing and fill fit any yo-yo that seats a size C bearing. 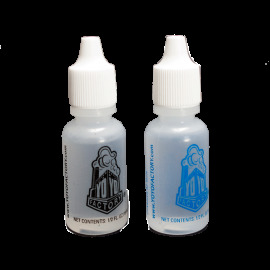 YoyoFactory offer 2 types of oil. A thicker style for looping/responsive play, and a thinner style for high speed spins and modern unresponsive styles.